This weeks Wanted Wednesday was simple. 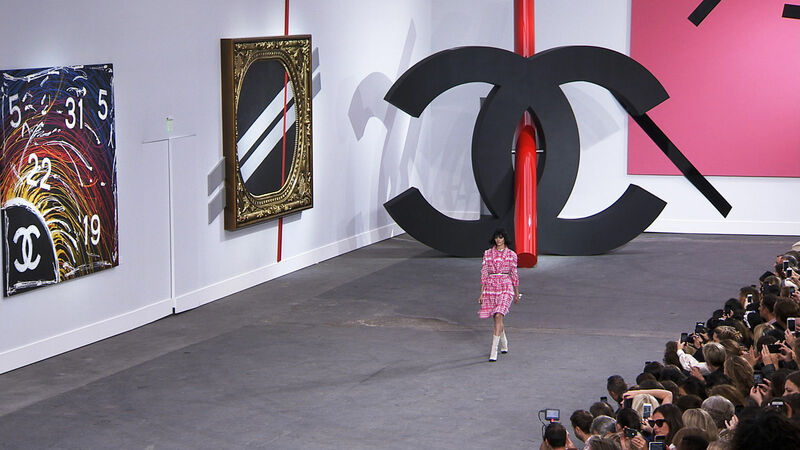 What I want is EVERYTHING from the CHANEL S/S14 collection. The collection was launched yesterday in Paris – and Karl has done it again. Art inspired, bright and cheerful, yet classically CHANEL. The pink tweed and “headphone” inspired pearl accessories my fav pieces!